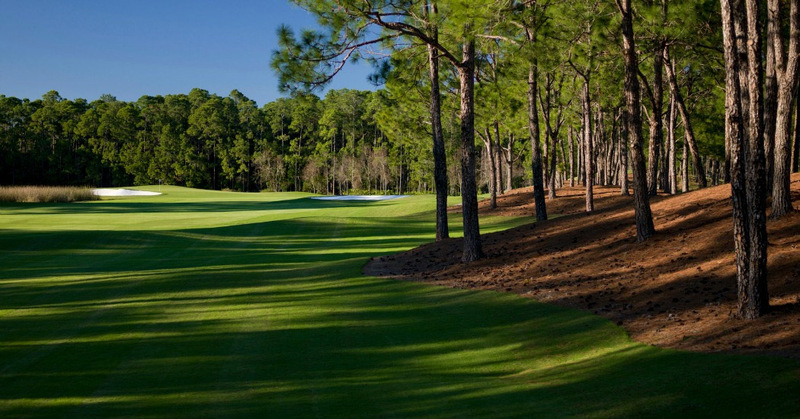 Thank you for considering membership at Four Seasons Golf and Sports Club Orlando! Please note, a limited number of memberships are available for purchase with access to the resort’s 5-acre water and adult-only pool 300 days a year. For more information, visit our Water Park page. 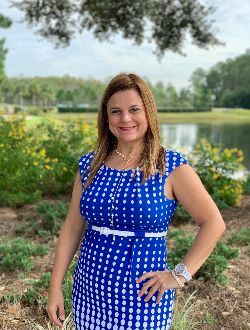 Kimberly has been a member of the Four Seasons Resort Orlando team since pre-opening and also brings with her 20 years’ prior resort and golf experience. She spent 10 of those years in Walt Disney World® Resort golf sales and events where she was chosen as the keynote speaker for Disney Institute’s Approach to Leadership Excellence. Her energetic persona and welcoming personality makes her a true asset to the team. Laura has 18 years of experience in the hospitality industry, and was a part of the pre-opening team at Four Seasons Resort Orlando in May 2014. Her welcoming charisma make her the ideal first point of contact for new club members as she assists in ensuring a seamless initiation process. Additionally, Laura coordinates and executes unique club events, always keeping the member experience top-of-mind.